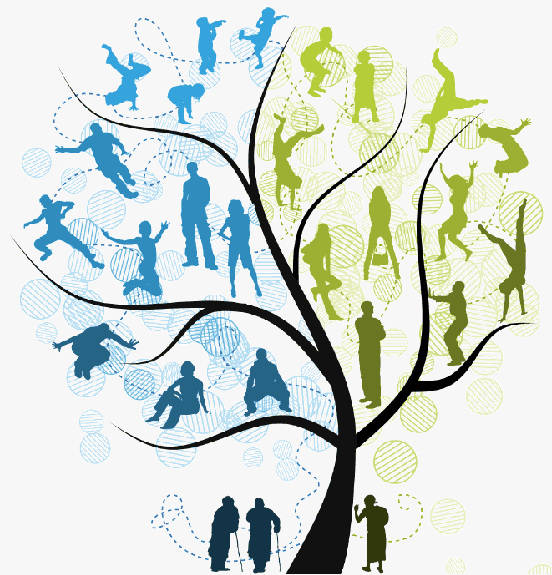 Build your family tree on our website for free and access it anywhere! Simply start building your tree with the information you have on you and your immediate family. Enter as much information as you can, including dates of births, deaths and marriages Do remember to record your sources, as later if you hit a brick wall, they may offer new avenues of research. You might not have exact dates, full names, or all the details just yet. You may also have a relative who seems to have 'disappeared', whose marriage or death you cannot trace. This is normal at this early stage and you should nonetheless note everything you know, and every source you consult. Even rumours and legend often have their uses and can help to narrow down a search.